Popcorns Sales Start September 6th Get Ready to Rock and Roll....Popcorns Sales Start September 6th! 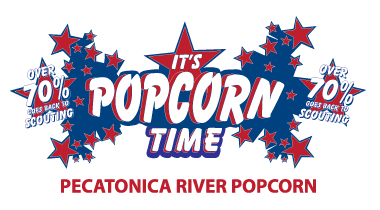 Click here for all your popcorn sales details!!! Need to register for an upcoming event? 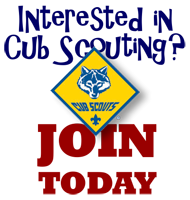 Register for all pack through Eventbrite by clicking the image below.